The Affordable Care Act…Before, During and After..back to before? 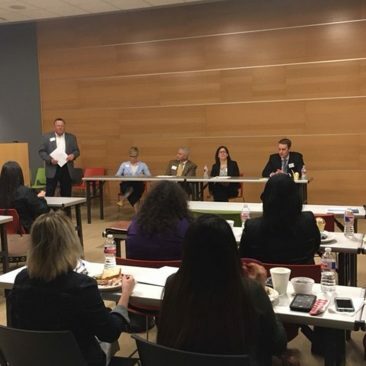 The TX IPMA-HR chapter held its first mini workshop in McAllen, TX on Tuesday, February 7, 2017. 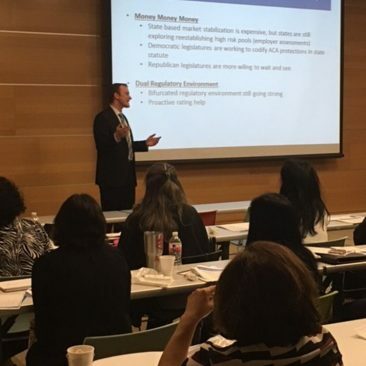 Over 25 HR professionals attended the workshop. 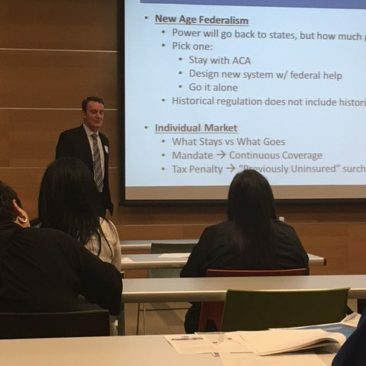 The workshop, sponsored by Aetna and Holmes Murphy, covered the The Affordable Care Act…Before, During and After..back to before?. 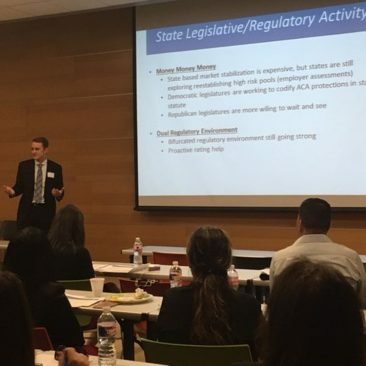 The Affordable Care Act topic and information shared were very timely and the panel approach for covering the many facets of the Act and its predicted future was well-received. 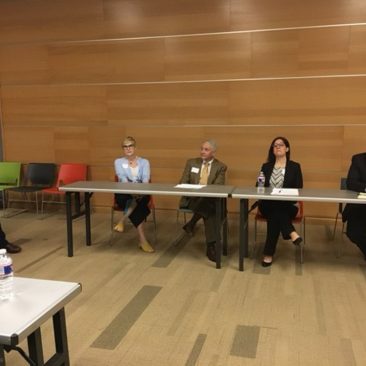 Hearing the views from several health care experts allowed participants to better understand the impact of the potential changes on their respective organizations. A special thanks is extended to Aetna, primary sponsor, Holmes Murphy, supporting sponsor, Christy Flores and the staff at the City of McAllen.